John and Marianne are back this week with the full line up of WWE programming! 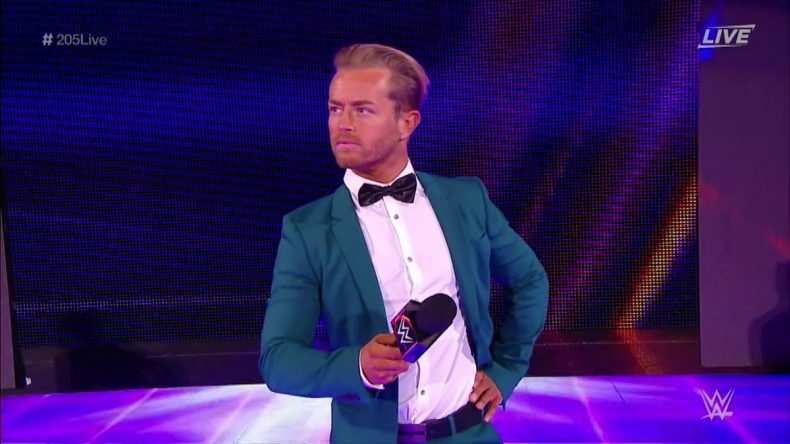 They talk about those strange graphics on SMACKDOWN LIVE, Jonathan Coachman returning to RAW, a brief rundown of NXT, and the new General Manager of 205 LIVE: Drake Maverick! They also take some questions from Facebook!